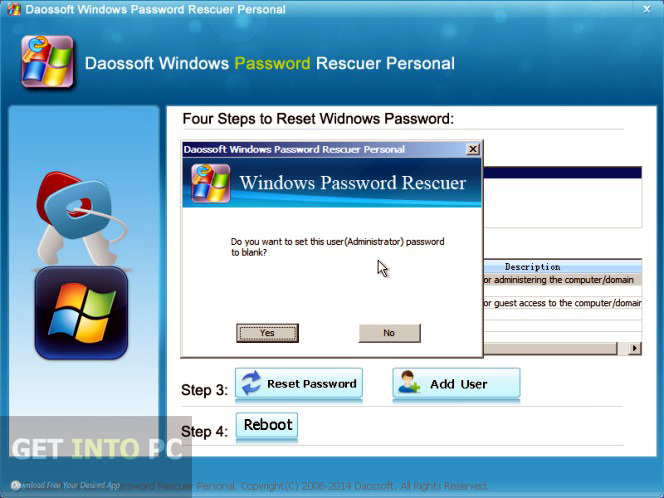 Windows password Rescuer Personal is a handy application which can be used for recovering lost Windows administrator and user passwords plus domain administrator and user passwords. 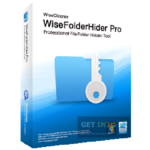 This handy application can be used on almost all Windows versions. Apart from recovering the lost passwords it can also be used for creating a new administrator account without being logged in. It also helps you to take control of your Windows once again by burning a bootable CD/DVD. 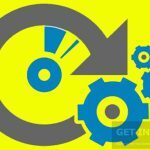 You can also download Windows Password Reset Recovery Disk. Recovering your lost password is very easy and safe and you will not lose any of your important data during the reset process. It has also got a very high capability to adapt itself numerous famous brand names like Acer, HP. Toshiba, Asus, Samsung and Dell etc. It supports SATA, SCSI and IDE hard drives as it has got a wide application range. Recovering your lost password requires 3 simple steps which are as follows. 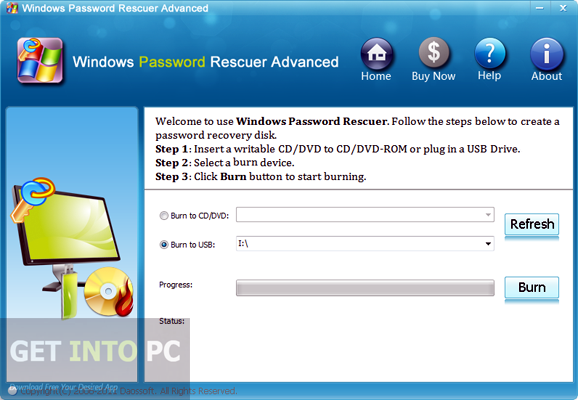 The first step is to download and install Windows Password Rescuer to your system. The second step is to burn it to a CD/DVD or a USB drive in order to create a password recovery disk. The last step is to insert the password recovery disk into your locked computer in order to recover the password. You may also like to download Advanced Archive Password Recovery Pro. Below are some noticeable features which you’ll experience after DaosSoft Windows Password Rescuer Personal free download. 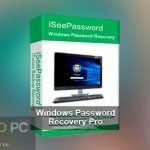 Can recover lost Windows administrator and user passwords. Can recover domain administrator and user passwords. 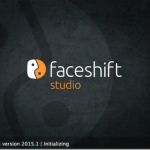 Can be used on almost all Windows versions. Can create new administrator account without logging in. High capability to adopt famous brands like HP, Asus, Dell and Sony etc. Supports SATA, SCSI and IDE hard drives. Recovers passwords in three easy steps. Before you start DaosSoft Windows Password Rescuer Personal free download, make sure your PC meets minimum system requirements. 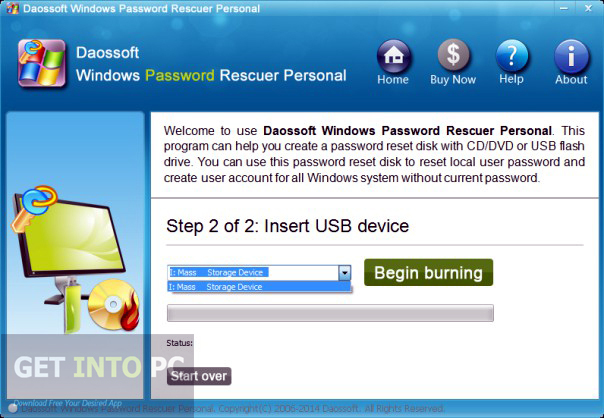 Click on below button to start DaosSoft Windows Password Rescuer Personal Free Download. 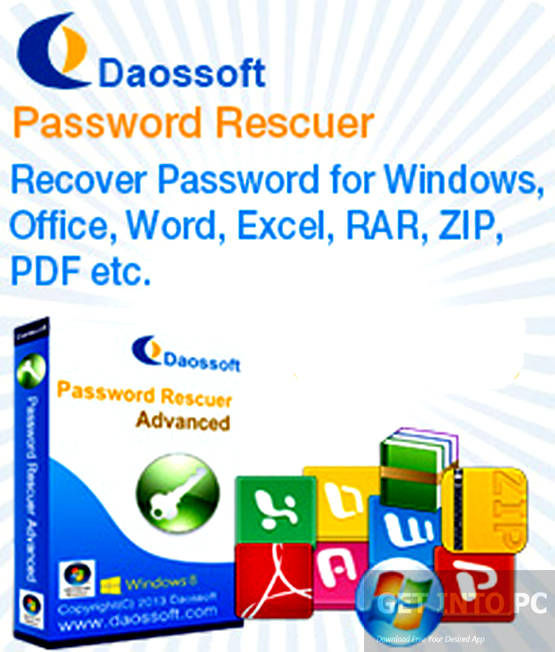 This is complete offline installer and standalone setup for DaosSoft Windows Password Rescuer Personal. This would be compatible with both 32 bit and 64 bit windows.